Chris Rock was discovered at New York's Comedy Strip by Eddie Murphy. He honed his skills on T.V. 's Saturday Night Live before making a leap to the big screen. 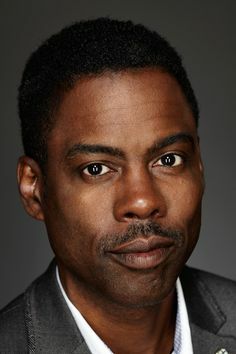 Despite his jump to feature films, Rock continues to perform stand-up, earning two Emmys for his 1997 HBO special, Chris Rock: Bring the Pain!